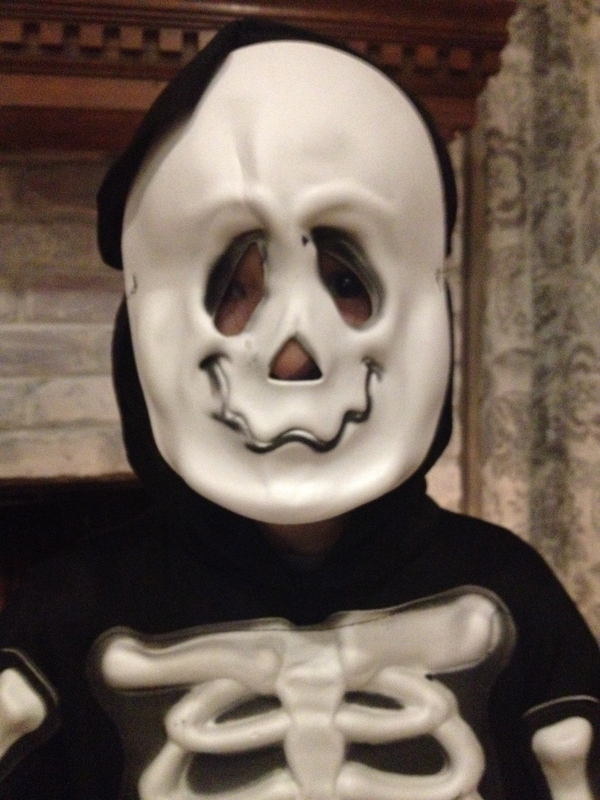 It is 46 days until Halloween, so we are obviously in deep negotiations with the kids about costumes. They have been tossing out ideas for weeks now and it is crunch time. I have two hard and fast rules for our costumes: 1. I will not make any costumes (I know my limits) and 2. Nothing scary. When he got home today, he was armed and ready with his arguments to be the Grimm Reaper. The entire walk around the block, he entertained me with his well thought out, creative story about the baby Grimm Reaper. Are you kidding me? Grimm Reaper costume. In. The. BAG.